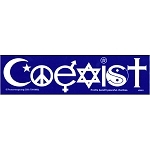 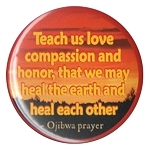 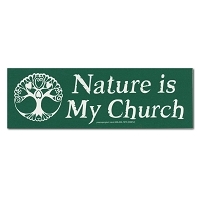 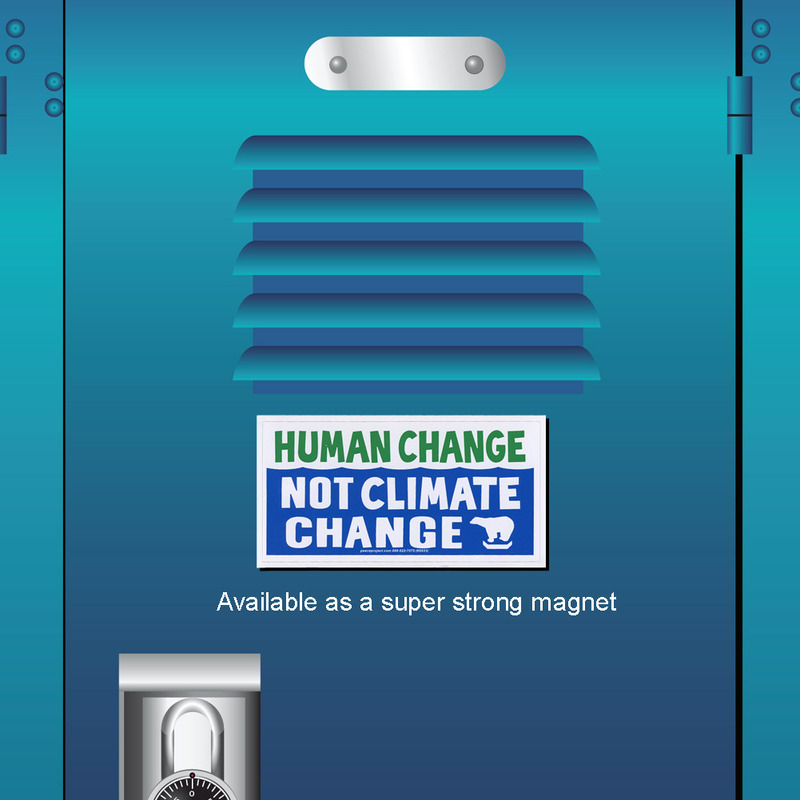 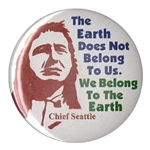 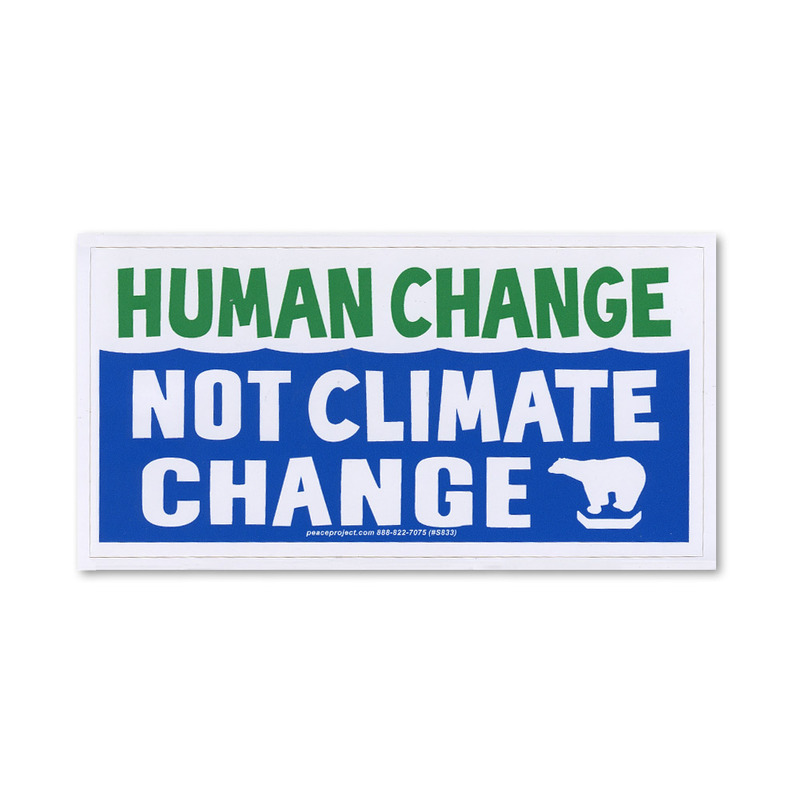 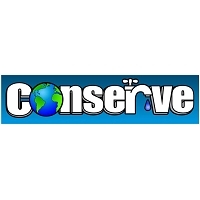 This digital print sticker has white background with a green lettering HUMAN CHANGE and NOT CLIMATE CHANGE in white against an ocean blue graphic. 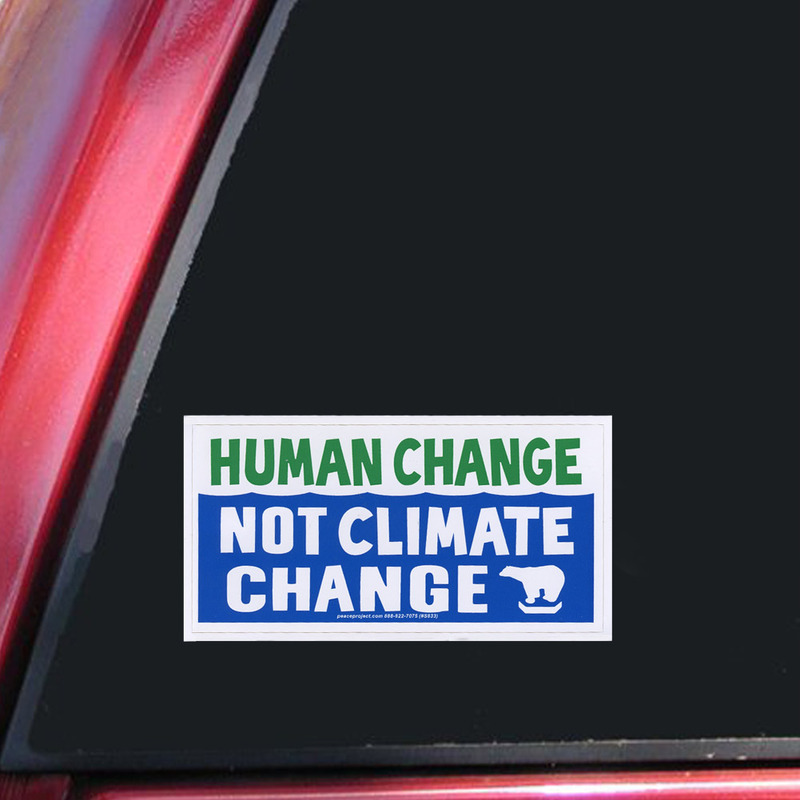 A polar bear stranded on ice graphic completes the design. 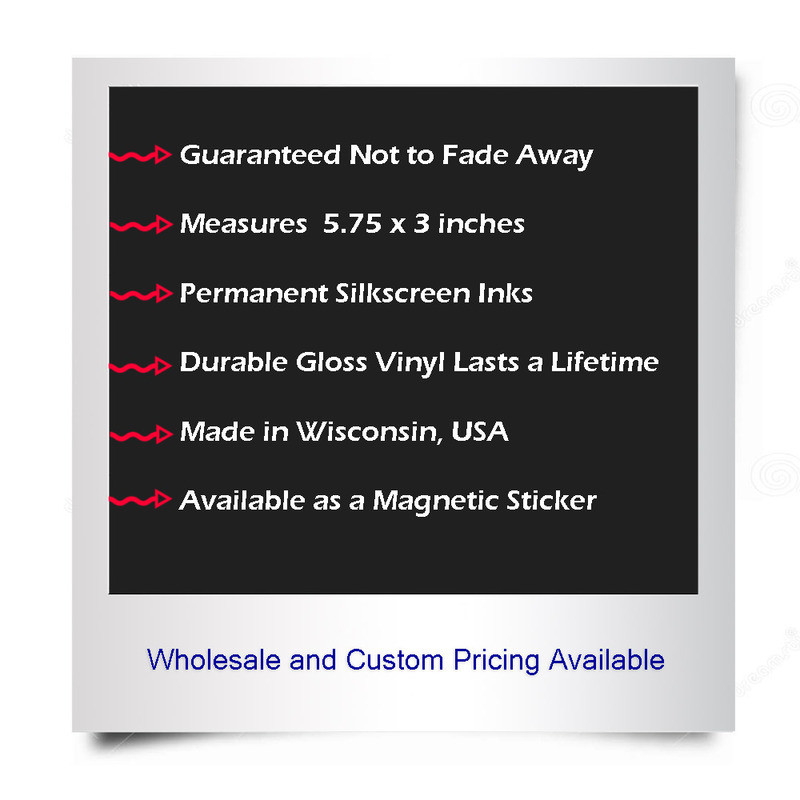 Also available applied to our strong magnetic material or transparent static cling.